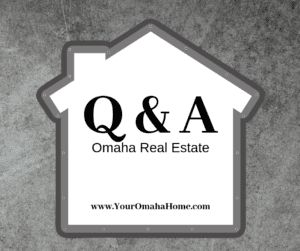 Q: As a home seller, when do I get reimbursed for tax and insurance escrows? A: Good question! These two escrow expenses are a few of the reasons why purchasing a home is so much more expensive. Both escrows were set up when the home was purchased and represents about six months of house taxes and a year’s worth of home owner’s insurance. When selling a home, the title company will get the payoff amount from your lender to payoff the mortgage. This amount used to include your escrow amounts and this is no longer the case. Your mortgage company is now mailing the reimbursement check separately to you 30 days after closing. Be sure to let your mortgage company know your new address so there aren’t any delays in receiving your money.